The classic mountain puffy jacket. Made with high-loft insulation that repels water and retains heat, with large-baffle construction to trap maximum warmth. 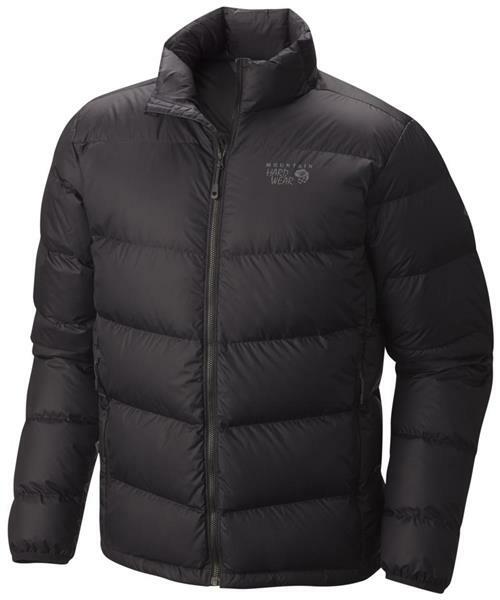 The Ratio™ Down Jacket is a versatile, everyday stalwart.